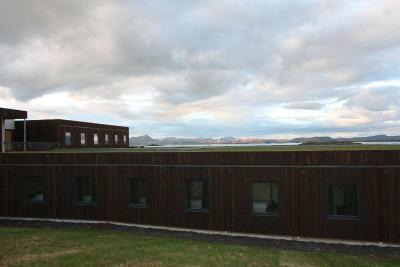 Lock in a great price for Hótel Laxá – rated 9.1 by recent guests! Excellent service from hotel staff in answering any questions we had. 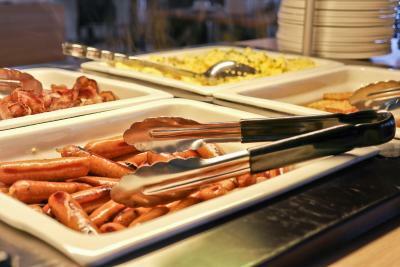 Complimentary breakfast is really good and larger selection than typical. 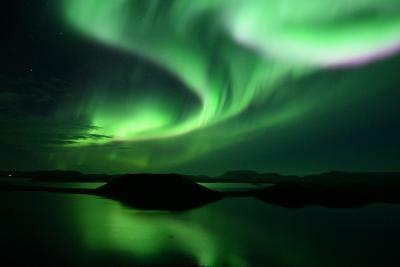 The northern lights wake up call option is a very thoughtful offer! This hotel is the best location for me to see the aurora. There’s a calling service for aurora as well. The room is so pretty with a big window and you can see the view outside with bay window sitting. Also, very nice breakfast. 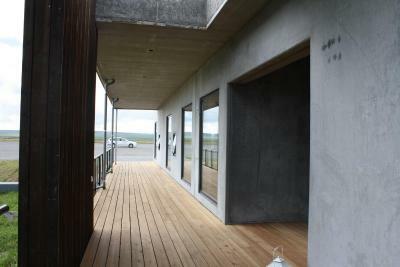 Really neat architecture, shaped in a way that each room has a beautiful view out of huge windows! Room was super cozy, beds were great. 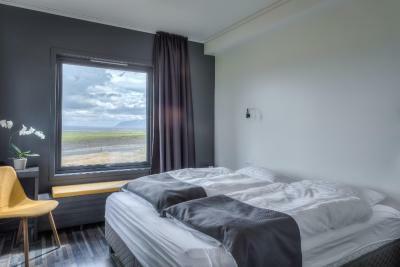 Hotel has an excellent restaurant, huge breakfast buffet, bar and stylish lounge with large windows viewing the Myvatn lake and mountains. 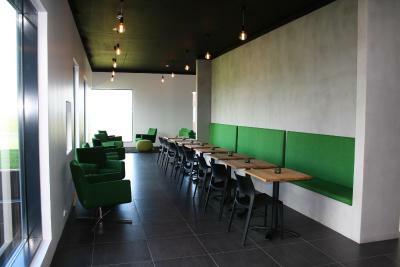 Restaurant was actually great prices in Iceland standards! Bar has a happy hour. Staff were super accommodating and friendly giving out tons of tourist info. I liked the location of the Hotel. The food was very good and everything was clean. The hotel in the outside is beautiful end the view from the room is really nice. Amazing hotel, practically everything was good about it. Room was great and clean, staff were helpful, knowledgeable and had good initiative - even asked if I was headed eastwards or westwards because there was a tunnel to the west that had a fee to be paid online. 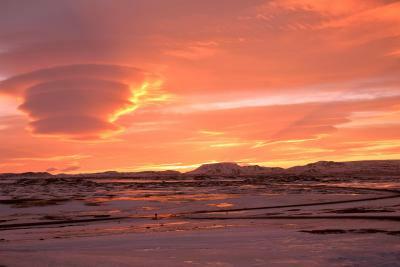 Has a "northern lights wake up call" service (unfortunately no northern lights during my stay). 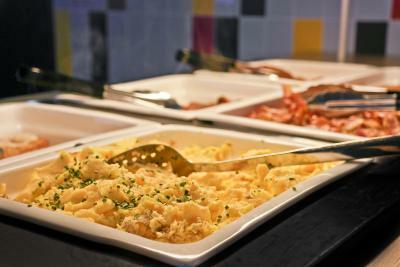 Great breakfast spread - best I had in my entire 2 weeks in Iceland. 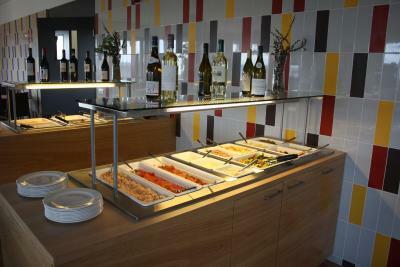 Has dinner options if you're feeling lazy to travel - a little pricey but not unexpected for a hotel restaurant. Also maybe because I got a list minute deal but it was cheaper than any other accommodation, even the basic guesthouses, so it was superb value for money. Breakfast was great. 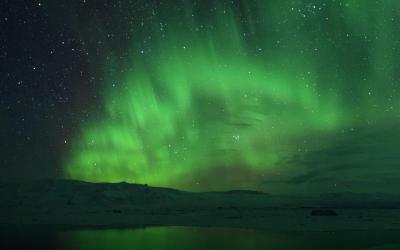 Location great for northern lights if they can be seen. 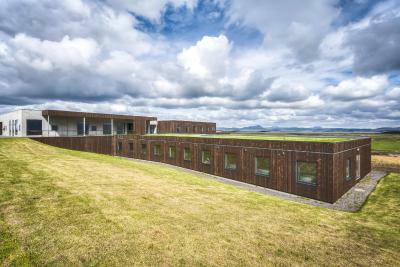 Wonderful hotel in the Mayvatn area. Great views, clean and a great breakfast. They have a northern lights wake up call which we opted for every night. The breakfast was amazing! The room had an incredible view while being very spacious and comfortable. 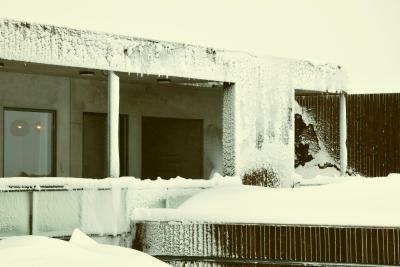 Additionally, the staff was incredibly accomadating and resourceful! 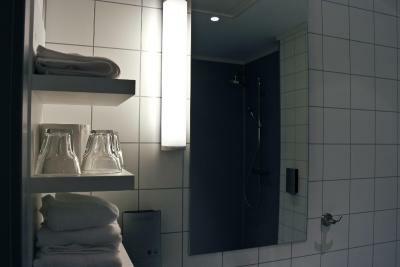 I loved every aspect of my stay at Hotel Laxa! Everything!! Great location, modern and cozy!! Great value for money! 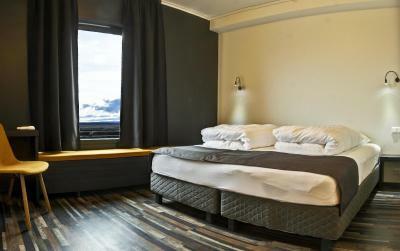 Hótel Laxá This rating is a reflection of how the property compares to the industry standard when it comes to price, facilities and services available. It's based on a self-evaluation by the property. Use this rating to help choose your stay! 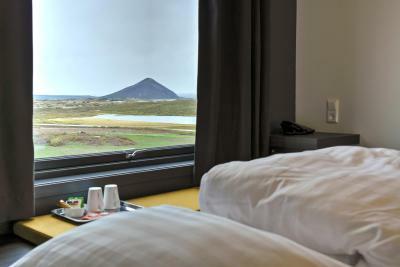 This hotel is quietly located 1.2 mi from Lake Mývatn and 30 minutes’ drive from the Godafoss Waterfall and Krafla Crater. 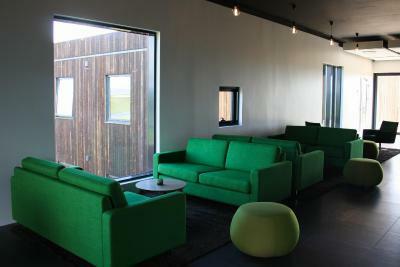 It offers free Wi-Fi and rooms with modern furnishings. 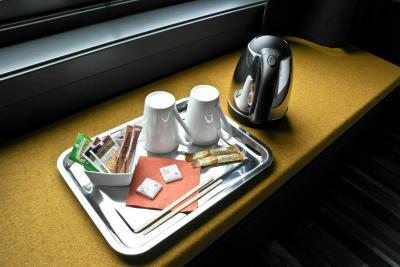 A flat-screen satellite TV, electric kettle and seating area can be found in all Hótel Laxá rooms. 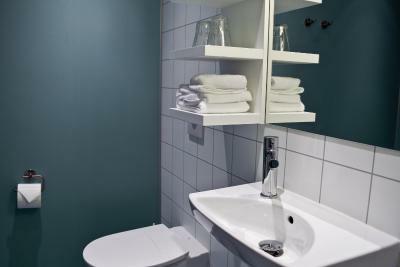 Free toiletries and a hairdryer are provided in the bathrooms. 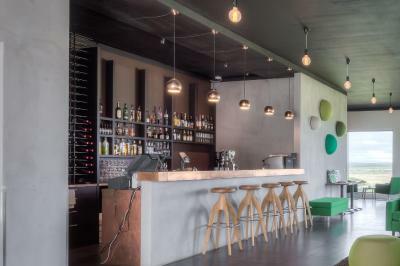 Guests can enjoy a restaurant and bar at Laxá Hótel, as well as a garden and terrace. 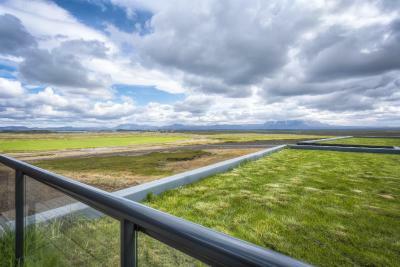 Mývatn Nature Baths is 20 minutes’ drive from the hotel, while the town of Húsavík is 45 minutes away by car. 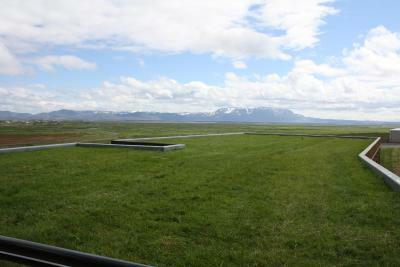 Horse riding and hiking in the scenic surroundings are common area activities. 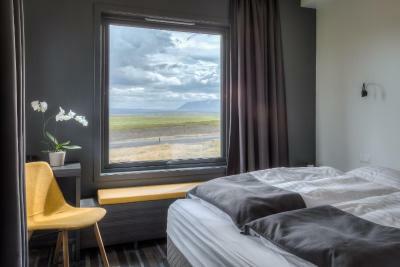 When would you like to stay at Hótel Laxá? 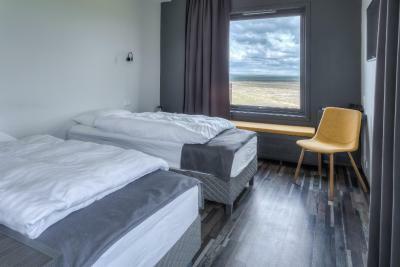 This twin/double room features an electric kettle and satellite TV. 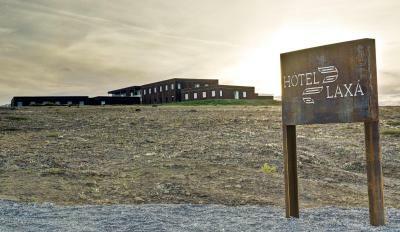 Hotel Laxá is a luxurious hotel that was opened in summer 2014. 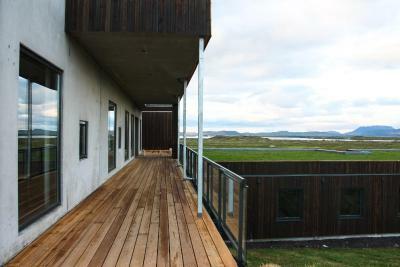 It features beautifully decorated rooms and excellent facilities in a prime location by Lake Mývatn. 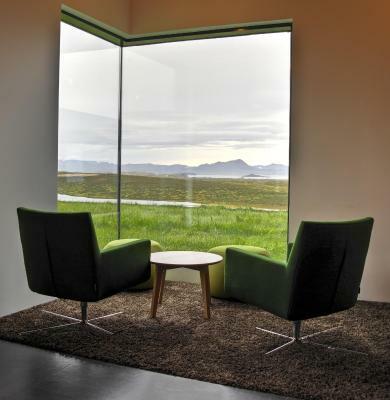 The main focus was on creating a building that is in harmony with the beautiful landscape by framing the view from the site and breaking the form up in the topography. House Rules Hótel Laxá takes special requests – add in the next step! Cash Hótel Laxá accepts these cards and reserves the right to temporarily hold an amount prior to arrival. 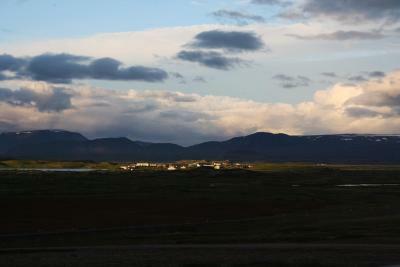 Hótel Laxá accepts these cards and reserves the right to temporarily hold an amount prior to arrival. Comfy bed, quiet room, ordinary breakfast. Perfect for 1 night. 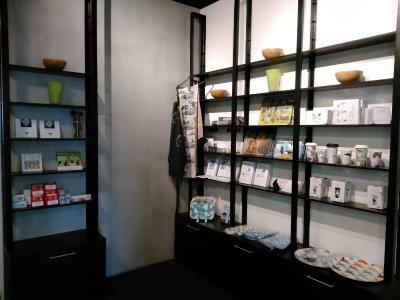 Nice view, modern rooms, and friendly and informative staff. 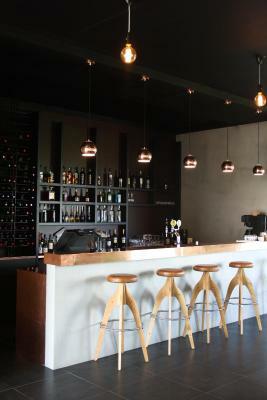 Very comfortable, nice location and good restaurant. Our room was way too warm! I turned the thermostat down to 10 and i was still sweating. 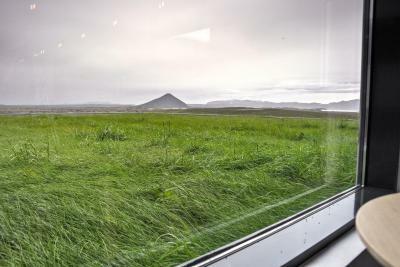 Window wouldn’t stay open because of the Myvatn winds. 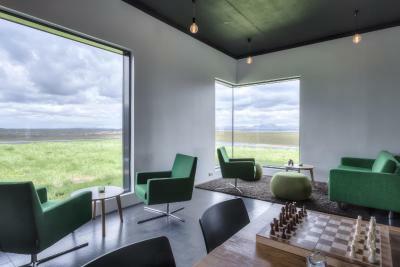 The rooms feel a little basic, given other similarly priced options in Iceland. Great location. 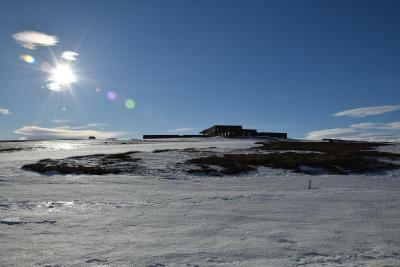 They offer to wake you up in the event of northern lights in the winter. The breakfast is good. Luxurious hotel at a very reasonable price.